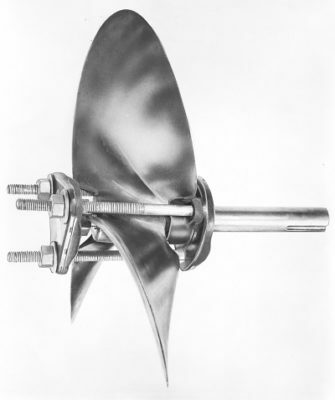 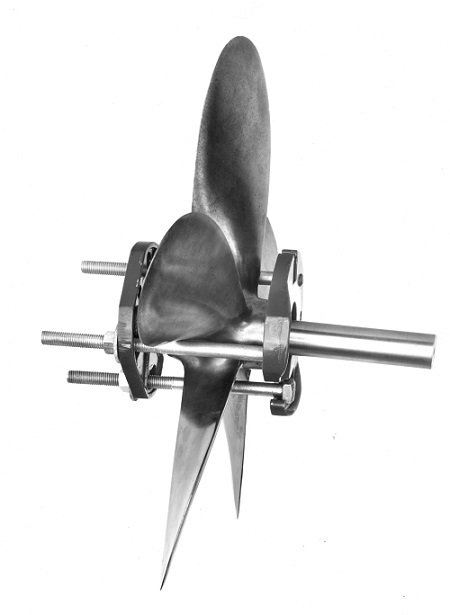 Having a spare propeller in your boat and not having a puller is like having a spare tire in your car but not a jack. 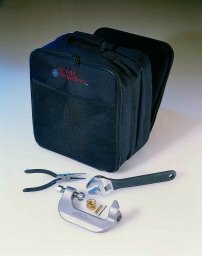 Propeller pullers are indispensable to commercial divers, marine service departments and boat owners throughout the world as they can avoid costly, aggravating and time-consuming delays due to a bent or damaged propeller. 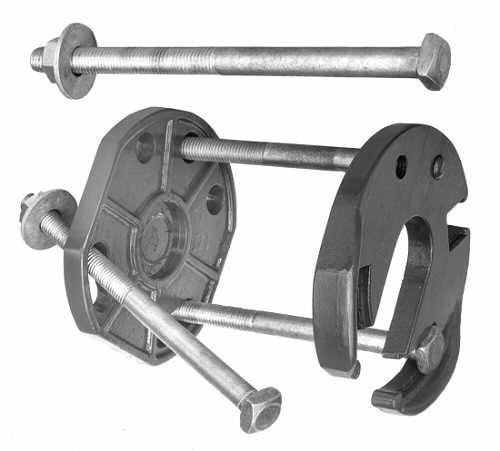 Due to the simple design of the pullers listed, they can be used underwater by commercial divers. 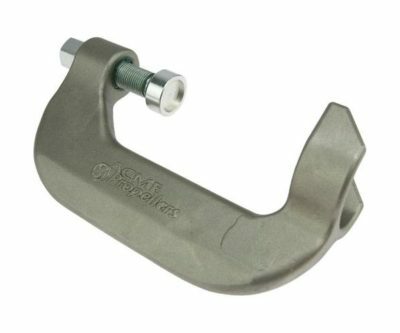 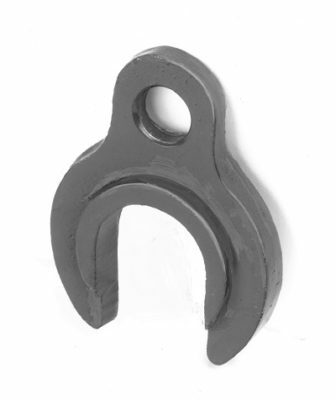 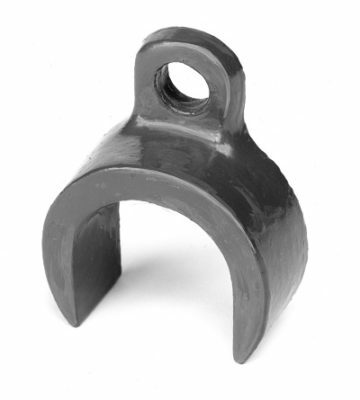 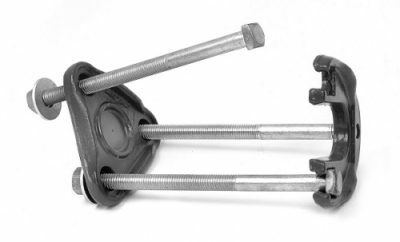 The pullers are made of premium alloy steel forgings and castings for maximum strength and toughness.